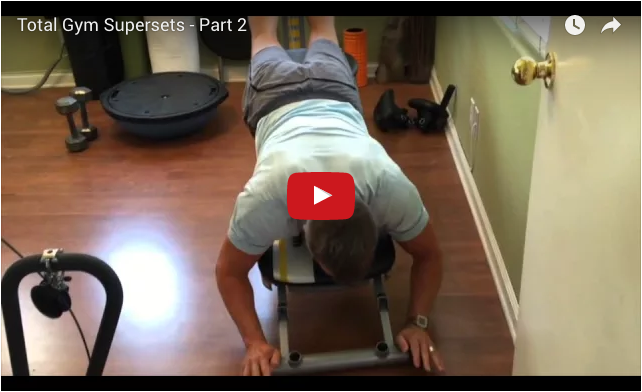 In my last blog I sang the praises of Supersets. 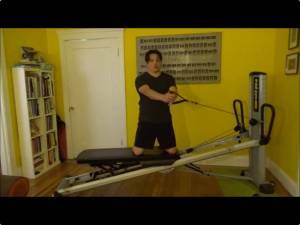 I still have some more singing to do so this is a continuation with some more juicy Superset exercises to jumpstart your workout. And I’m going to teach you why to love STRESS! A Superset is simply doing at least two different weight lifting exercises back to back with little to no rest in between. Here are some advantages and benefits of doing Supersets compared to doing normal sets of resistance training exercises. If you want to read the full explanation of each benefit, check out my first Superset blog. In this previous blog, I focused on Supersetting unrelated muscle groups. Today’s blog is going to focus on Supersetting the same muscle group for dynamic, stress-filled results. So Why Should You Love Stress? Stress in life is neither fun nor comfortable but it is often good and necessary. Stress pushes us past our self-imposed limitations causing us to grow in positive ways: think of getting a college degree or improving your skills to get a better job. Stress also makes us more resilient and stronger, giving us more confidence to handle difficult situations that come our way. OK JayDee, how the heck does this relate to my workout routines? I’m glad you asked. Supersets are a great way to truly stress a muscle group. I always recommend taking the muscle you’re working to fatigue on every set to get the most benefit from your resistance-training program. Well, when Supersetting one muscle group, we take it to fatigue and then some! 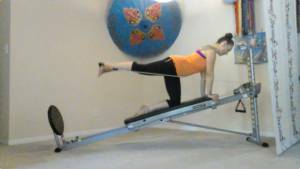 This is a great way to experience benefit #2 above, Breaking Through Workout Plateaus. The answer is B (although some clients might say both!) Why? Because when you properly stress your muscles in a workout you push them past their limitations and your muscles are slightly broken down, thus the soreness. The great news is that when you rest and recover, those muscles build back stronger, requiring more calories to keep them alive (increased metabolism), strengthening the tendons, ligaments and bones they’re connected to (combating osteoporosis), and making you look better to boot (leaner muscles)! All the benefits happen from that wonderful stress. As you’ll see, I have also added some compound exercises within these Supersets to really turn up the volume. You are going to love these Supersets on your Total Gym and your muscles will love them even more!